WhatsApp or SMS at +65-98208642 for enquiries! It’s Christmas! 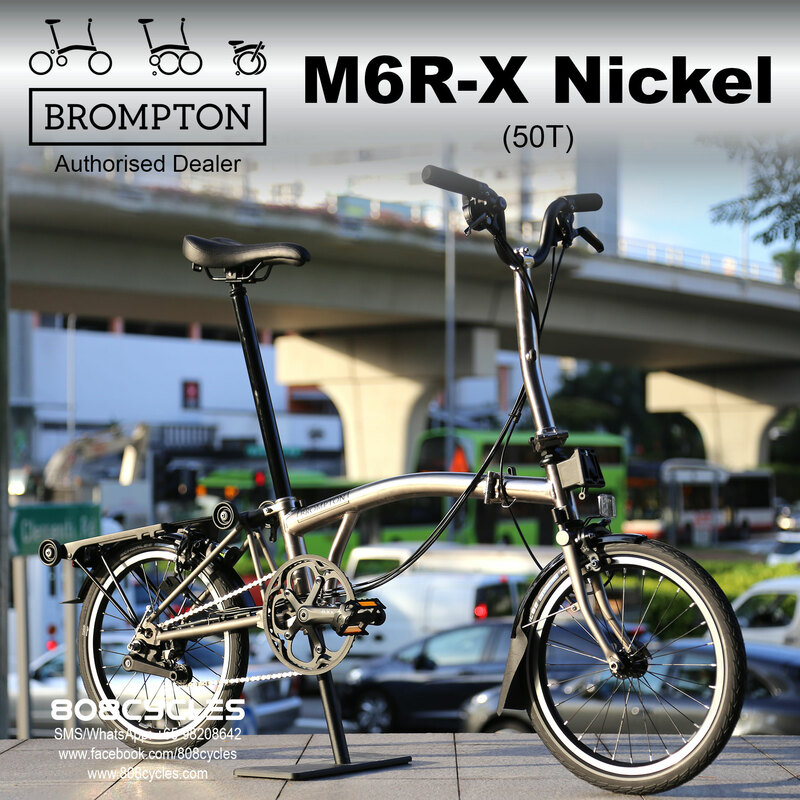 The time of the year to pamper yourself or your loved ones with a brand new Brompton! We have Bromptons available in-store for immediate collection/delivery. Drop by to view!